The Craft Brew Races are returning to Worcester for its third straight year. 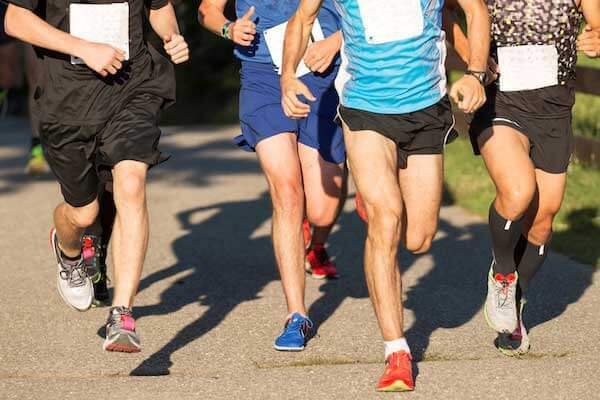 Run through downtown Worcester then enjoy some incredible craft beer at Worcester Common in front of City Hall. For rides to Worcester Commons, reserve a Knight’s Airport Limousine today. If you are looking for a wedding venue in Worcester, you are on the right track! Choosing your ideal wedding venue may seem like a daunting task, but there’s always something for every type of wedding in Worcester. Here are a few picks to help you start your plans. 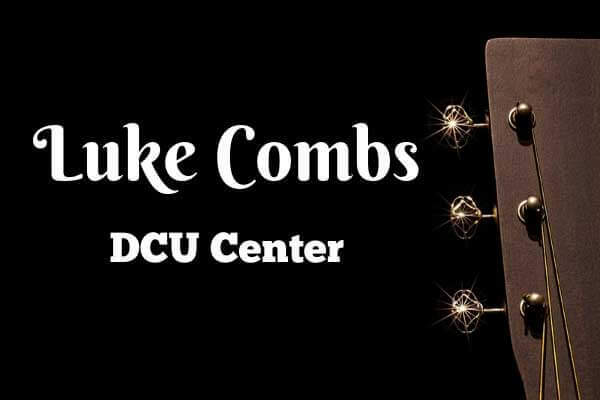 New country music sensation, Luke Combs, will be visiting the DCU Center in early March. 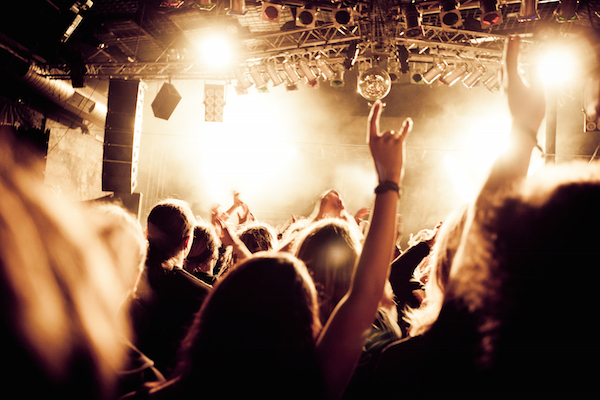 Start your concert with concert car service from Knight’s Airport Limousine. 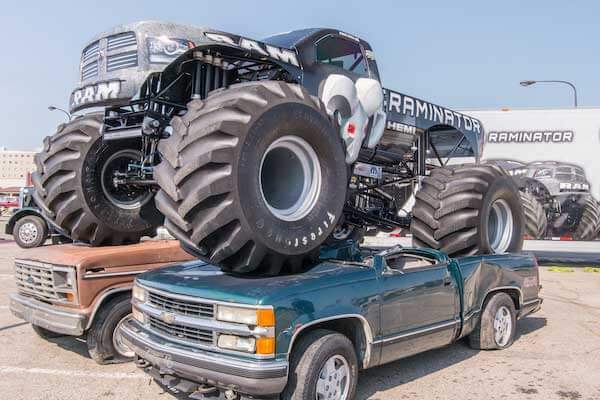 Are you Ready for this Year's Monster Jam, Worcester? Monster Jam has been a favorite of millions of different spectators throughout the country. Monster Jam events will be taking place at the DCU Center on February 15-17. 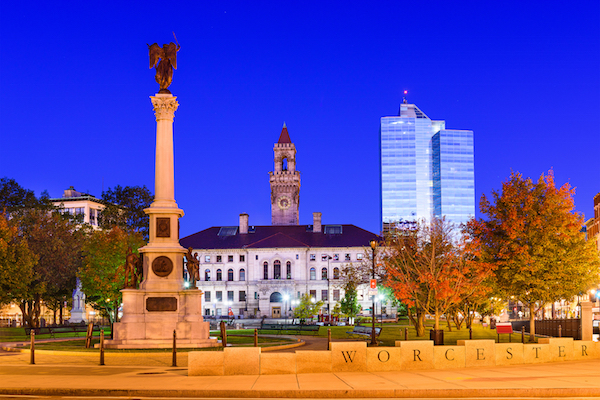 Reserve a DCU Center car service in Worcester today! During January and February, the Worcester Railers schedule includes several home games at DCU Center. 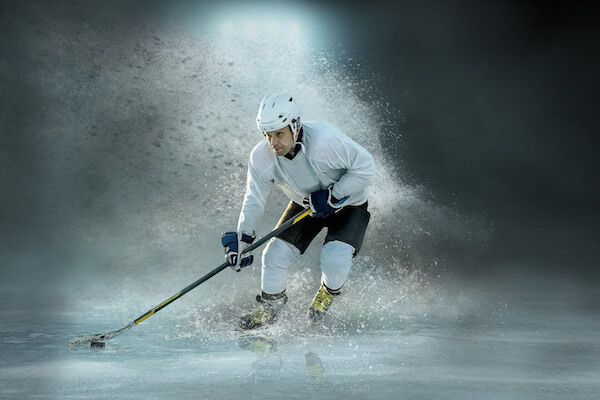 This superb arena in the heart of downtown provides a convenient venue and Knight’s is available for all your hockey transportation. 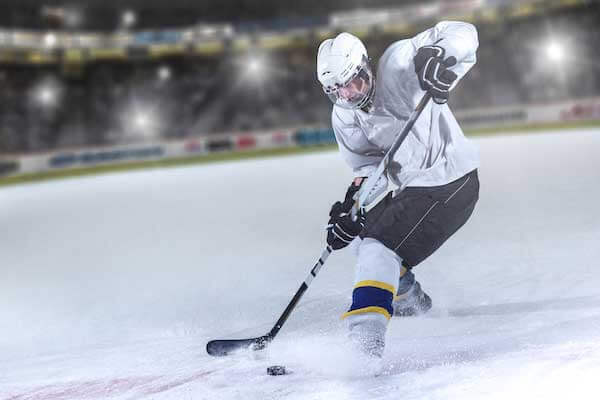 Plan on watching some riveting action on the ice in 2019! New England is historically known for its beautiful winter scenery during the holiday months with its snow frosted pine trees and piercing blue skies. Pair these classic New England traits with Worcester's reputation for iconic nightlife, and you have the perfect place to ring in the New Year. 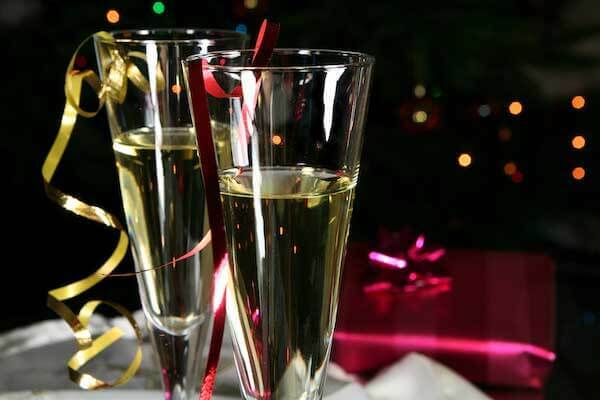 New Year's Eve in Worcester is bursting with hot-spot venues that offer live performances, great eats, and fireworks to help you kick off 2019. The Worcester Railers HC is one of the most popular hockey teams in the Commonwealth. Consider booking a private car sentence that allows you to enjoy the ride to Worcester Railer games. Central Massachusetts is full of chills and thrills. There’s plenty to do for Halloween in Worcester and Central Mass for everyone. 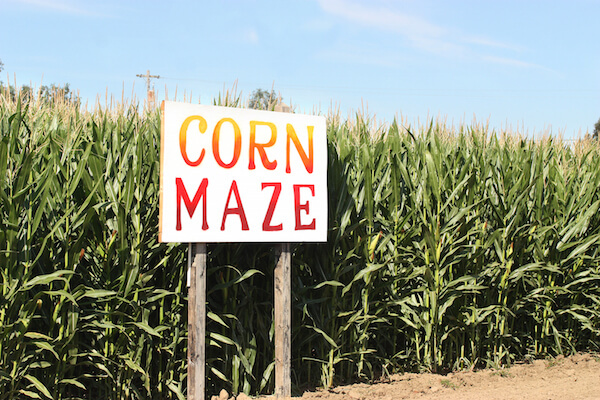 From Halloween costume parties to mazes and haunted hayrides, there’s something for everyone in Worcester, Grafton, Mendon, and more. Make a day of it…. with Knight’s. 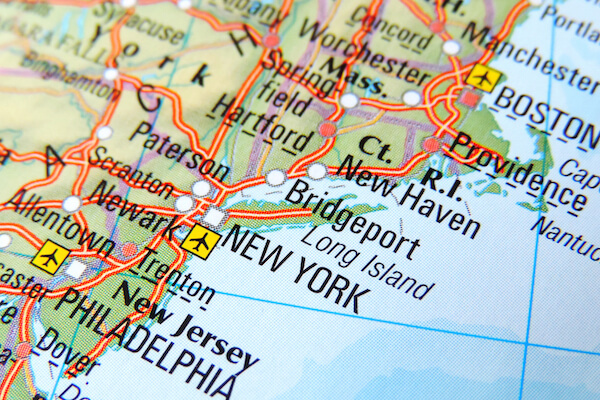 From sightseeing to getaways, a day trip is a great way to experience New England, New York, New Hampshire, and Connecticut. 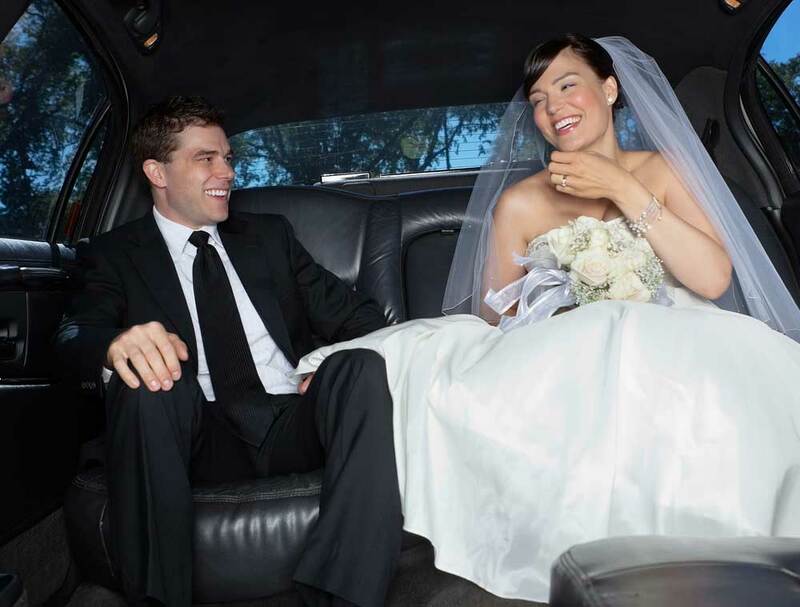 Knight’s Airport Limousine can provide transportation from Worcester to day trips in New York and more. 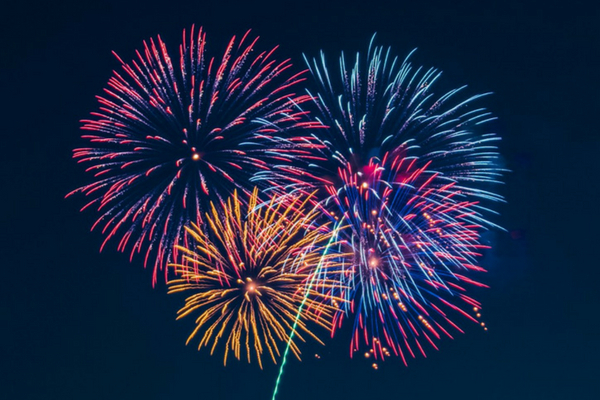 Not only is it a beautiful place, but Massachusetts is filled with local communities, and a long history of holding events that celebrate them. 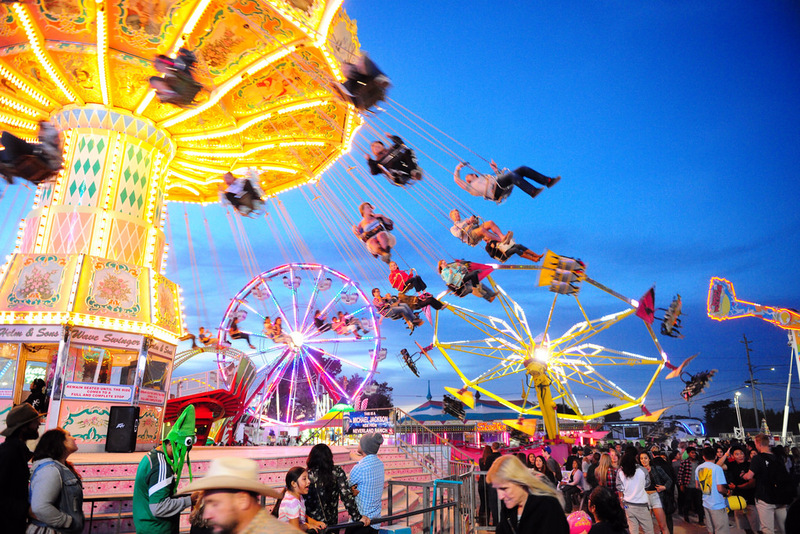 As the summer draws to a close, there are two fairs and festivals in particular that you should not miss: Brimfield Antiques Show and Marshfield Fair. Looking for family fun activity in Worcester? City Field Day on the Worcester Common Oval is for you! City Field Day is an evening of entertainment for the whole family. If you need a ride to the Worcester Common Oval, start your trip with Knight’s Airport Limousine. As the weather gets hotter and hotter, you’ll want to find places where you can enjoy the outdoors while staying cool. What better place to escape the heat wave than by the sea? 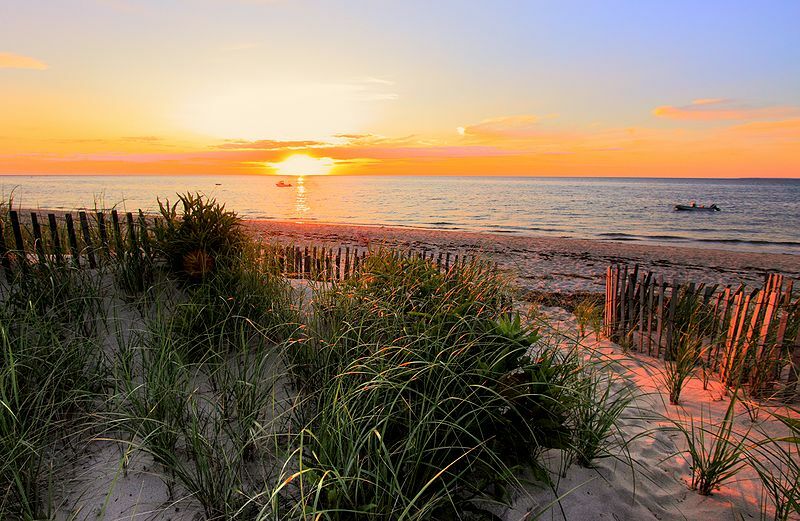 Massachusetts has some incredible beaches for families, groups of friends, and beach bums of all ages. The Worcester Bravehearts of the Futures Collegiate Baseball League (FCBL) is the only way to see baseball in Worcester. Established in 2014, the Worcester Bravehearts play at Fitton Field and won championships in 2014 and 2015. 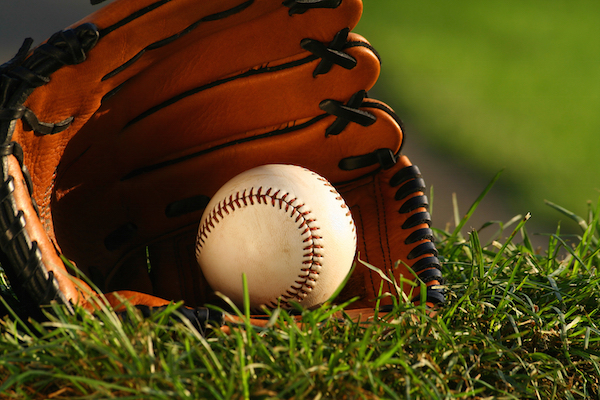 If you’re headed to a ballgame, reserve a Worcester Bravehearts Car Service with Knight’s Airport Limousine. The Worcester Palladium, better known locally as simply The Palladium or Palladium Theatre, is an all ages concert hall popular with rock and metal bands. If you’re headed to the Worcester Palladium, start your concert with a Knight’s Airport Limousine. Our concert car services are available in Worcester, Boston, and more. Boston is known for being one of the country’s founding cities. The most important figures in America’s inauguration have walked Boston’s streets — so what better place to celebrate the nation’s birthday?